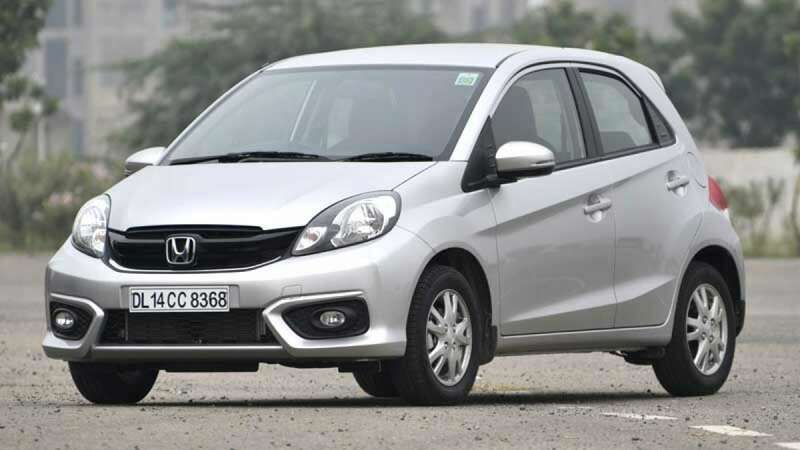 New Delhi : Amid dropping sales figures for Brio, Honda has discontinued production of the car in India, making Amaze the entry-level car for the Indian market. Speaking to PTI, Rajesh Goel, Senior Vice President and Director (Sales and Marketing), Honda Cars India said, "Our entry car is now Amaze. We have stopped production of the Brio and as of now we do not intend to bring next generation Brio into India,"
With changing trends, the Indian market has seen more likes for SUVs and sub 4-meter sedans. In less than one year of launching the facelift version of Amaze, the company attained sales figures of 63000. Mr Goel also made it clear that the company is not looking forward for Brio's replacement anytime soon. "The Amaze is going to be our entry model in the Indian market. The Jazz and WR-V are other two models which would cater to the small car requirements," he said. The Honda Brio was launched in India in September 2011 and till date 97,000 units have been sold.